Doesn’t it feel good when you walk up to the restaurant counter with a $10 parking garage slip and the hostess stamps her little stamp on it, magically making the cost of parking go down to $0? That’s exactly how it feels to be truly validated by your partner. To have your partner put down their phone, look into your eyes and listen to you with all of their senses. Your emotional load is immediately lightened and you feel empowered to move forward. I’ll give you an example from my own relationship that happened a few weeks ago. My husband came home from work feeling frustrated. Actually, more than frustrated. Pissed off. He shared that he received some feedback from a supervisor. He felt like there was a misunderstanding. He said he was blindsided by the criticisms and felt like he was being undervalued. Being a counselor, you would think that I would instantly jump into active listening mode. But even we counselors can skip the validating and speed ahead to problem solving and criticism. My first impulse was to say things like: Well, haven’t I given you that feedback before? OR Maybe your boss has a point. OR Omigosh, we need you to keep your job dude. Get it together! The tables are frequently turned. Sometimes my husband comes home in the evening and I’m up to my armpits in parenting frustration and exhaustion. When he says things like, “I’m sorry it was a rough day. I have those too. I know you are doing your best” he wins the husband-of–the-year award. Step 1 – Turn Off Your Engines and Tune In: The greatest threats to good listening these days are distractions. They surround us, always humming in the background – smart phones, Pandora, TV, radio, screaming kids, chores, iPads and video games. When your mate has something that she or he needs to talk about, press the pause button on everything, sit down and make eye contact. Simple as it sounds, it is often challenging to do in our over-stimulating world. Step 2 – Listen and Reflect: Hear the words that your partner is saying. Resist the urge to start forming a response or solution. Just listen. Ask questions to gather more info: How did he respond when you said that? What did you say after that? Ugh, how did that make you feel? And then what happened? Reflect back what you are hearing. And listen some more. 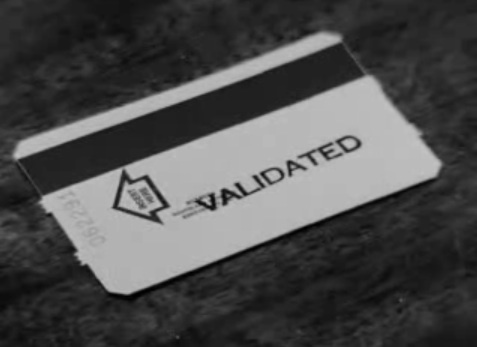 Step 3 – Validate and Empathize: This is where you jump in with the warm fuzzy stuff that makes all of us feel better. That sounds hard. That really stinks. I would have felt the same way. I can imagine that was tough for you. That’s kinda effed up!! You get the picture. You’re letting your partner know that you are on their team and have their back. Repeat 1-3 as long as you need to. Usually you will find the conversation naturally winding down and switching gears into problem solving. But don’t rush to that space. If you take your time, you’ll notice the energy in the room starting to calm and a strengthened connection between you and your partner. As always, there’s a caveat. 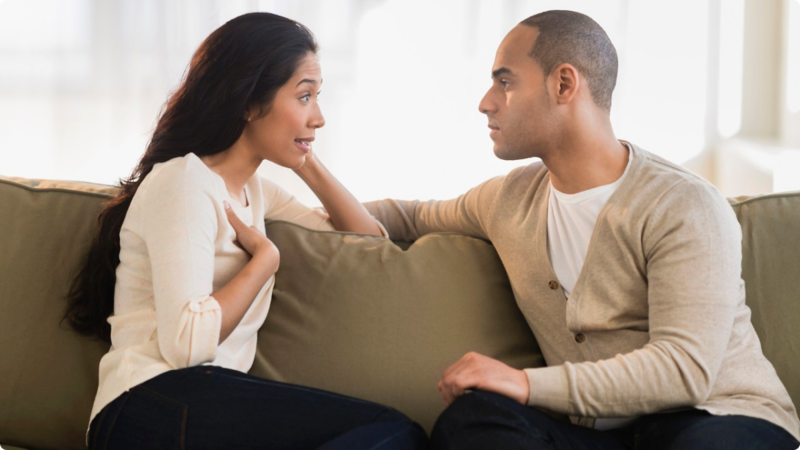 If you find that your significant other greets you with a load of complaints and frustrations on a daily or hourly basis, you might begin to feel like a dumping ground. Don’t hesitate to speak up if the communication tables are unbalanced and you’re always on the receiving end. This might be an opportunity to encourage your mate to connect with a counselor or even another trusted friend or family member who can share the role of sounding board. Last note – these listening skills will also come in handy with your kids. 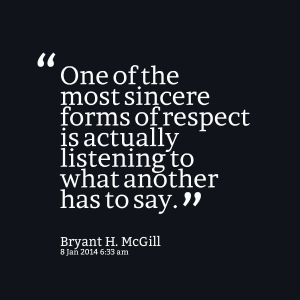 Listen in and listen well. You’ll find your young ones opening up and talking to you more.